Volunteer - please join us! 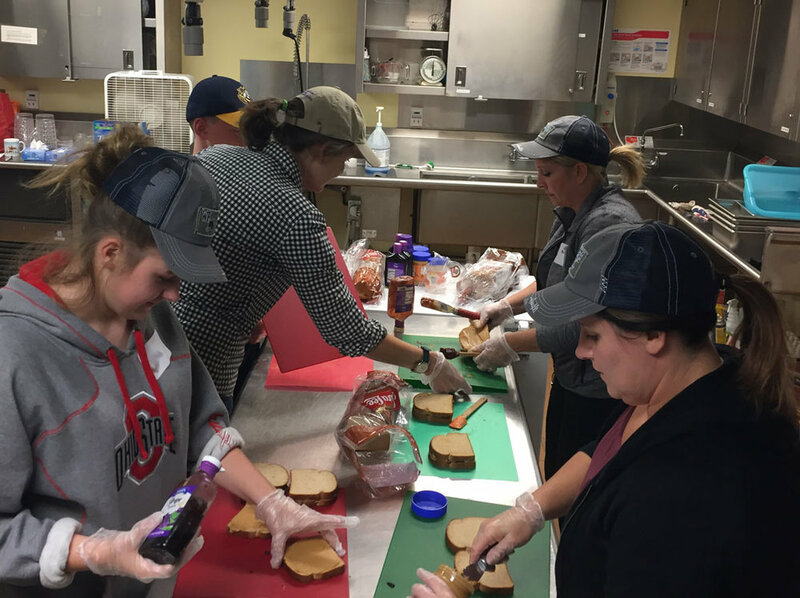 We need 6 volunteers -- under the direction of our trained team lead -- to prepare peanut butter and jelly sandwiches, repackage bulk foods into individual serving packages, and assemble non-perishable goods for distribution. 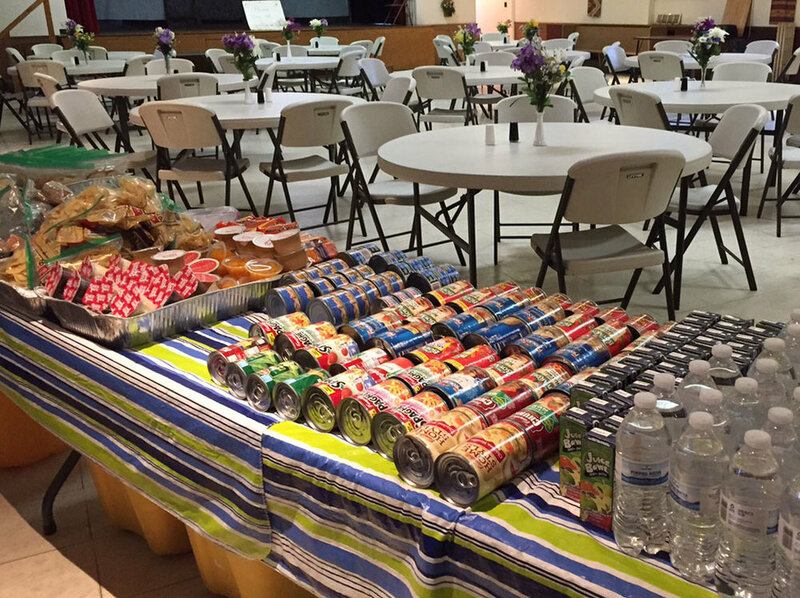 We need a team of 2 volunteers -- along with our trained team lead -- to unload and serve the food at St. Andrews Episcopal Church. No experience necessary, but it is recommended that any youth who volunteer be of high school age. * If you have any problems signing up or have questions, please Contact Us. We really appreciate your interest in the L.O.V.E. Thy Neighbor program and can even help you sign up for a volunteer slot, if you are having difficulty with the SignUpGenius online scheduling. We'd love to have you join us! WANT TO VOLUNTEER AS A GROUP? If you have a group of people, (friends, neighbors, FUMC folks, or other community members) who would like to volunteer together, please take the entire block of slots on a Friday night! 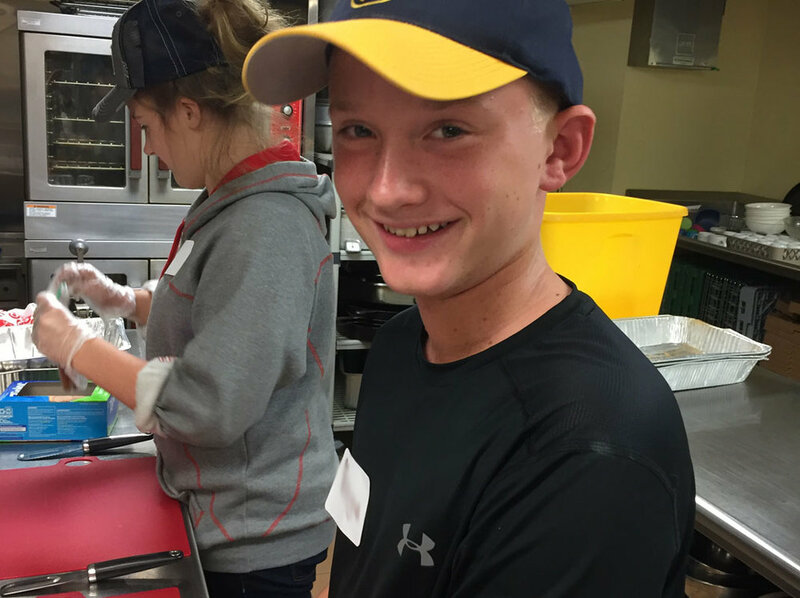 With some advance planning, it is also possible to have a group volunteer together at St. Andrew's on a Saturday morning -- 2 volunteers at LOVE Thy Neighbor's table and 8 more in the kitchen, serving for the Breakfast Program. (Please contact lovethyneighbor2008@gmail.com for help setting this up.) In all cases, there will be a team lead to offer instruction. WE ARE LOOKING FOR MORE SHOPPERS! 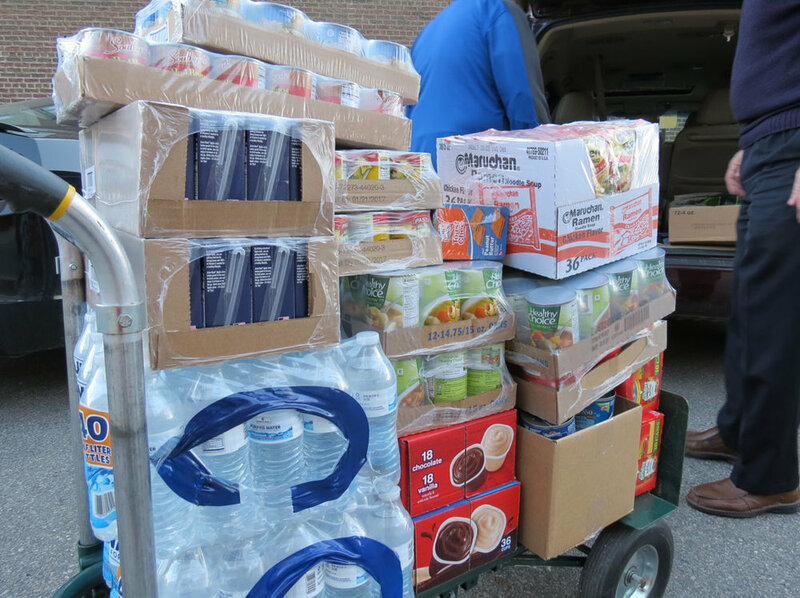 LOVE Thy Neighbor shoppers take turns picking up food orders at Food Gatherers and Sam’s Club and delivering it to FUMC. The Food Gatherers shopping window is on THURSDAYS from 9-9:30am. Sam's Club pickup times are at your convenience on Wednesday or Thursdays. Not available during a weekday? We would welcome someone willing to team with one of our current shoppers every several weeks to simply pick up the Sam's Club order and deliver it to the church. If interested, contact lovethyneighbor2008@gmail.com for more information! Want to Be Added to our volunteer email list? Please fill out the form and we'll add your name to our periodic call for volunteers.